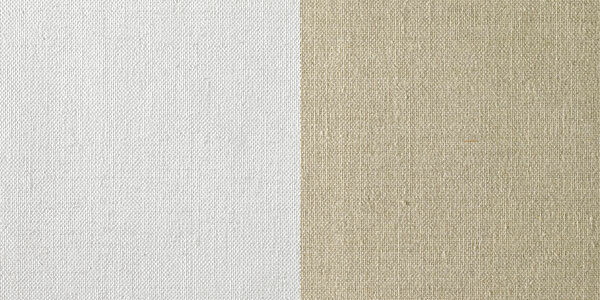 Fredrix 100% pure Belgian linen canvas is woven entirely of line yarns to create a heavyweight, fine-weave canvas. 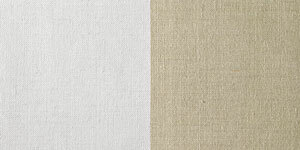 Manufactured to Fredrix’s highest standards of quality, its uniform weave is suitable for most portrait work and other fine techniques. Choose Single Primed, or Double Primed for a smoother surface.